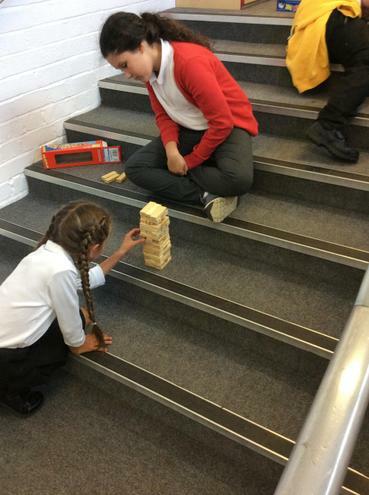 The children enjoyed a range of games and were able to mix with children from different year groups. They used their reasoning skills to figure out options in certain games and also communication skills. Some of the children created their own fortune teller and came up with their own phrases to "pass on the positivity"
Each child chose a group and a board game to start with. 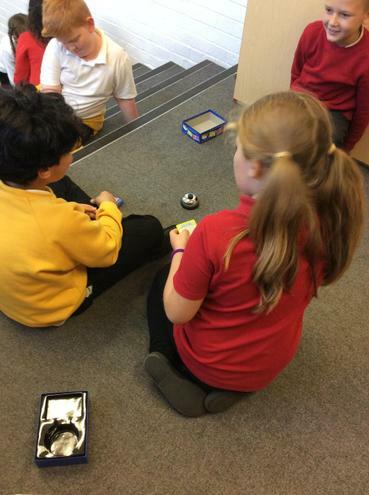 They then had to go off and figure out between themselves with instructions how to play each one making them use their logical thinking and communication skills. After a set time they would then change groups and games. 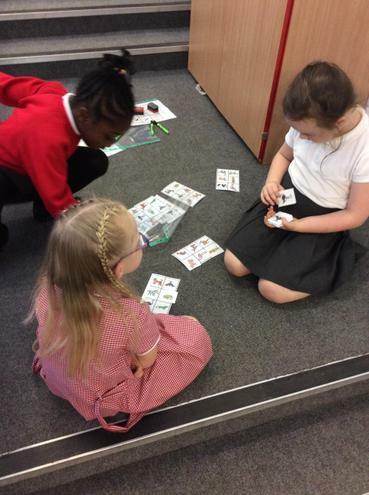 All the children managed to figure out each game and were all engaged and working as a team. As a whole group we played various games where you had to work together. We played 11's, head's up, scattergories, bingo and others. The children were excellent at encouraging each other and were all very positive. Not all games need equiptment so we decided to participate in games that you can play while out side with your friends or on the playground. 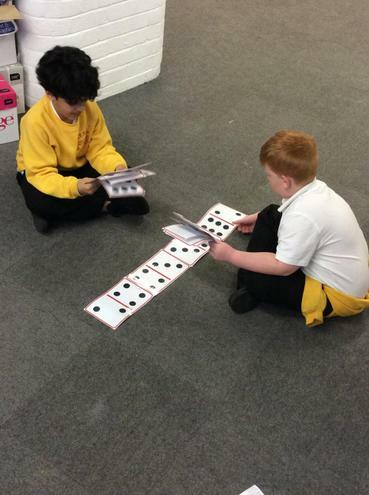 We had a few ideas and came up with 11's and Fizz buzz these are both number games played in a group. Follow my leader and Simon says both physical activities following instructions. I went to the market and chinese whispers which are both memory games. 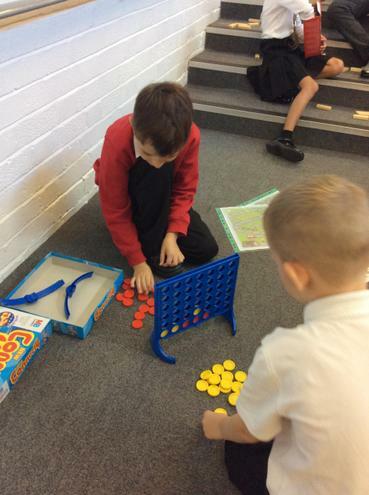 All the children enjoyed joining in with each of these games and have started using some of them whilst out at lunch time.